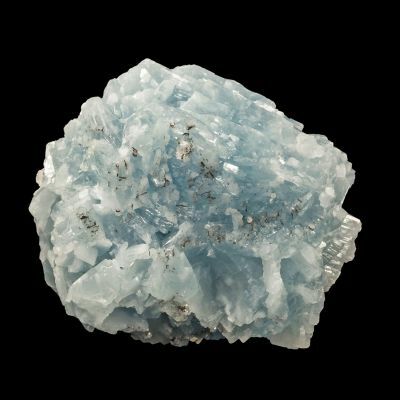 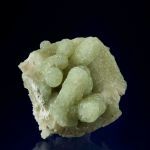 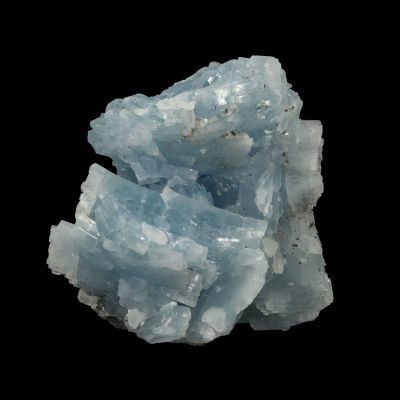 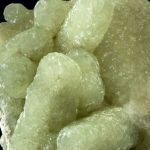 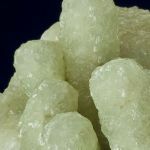 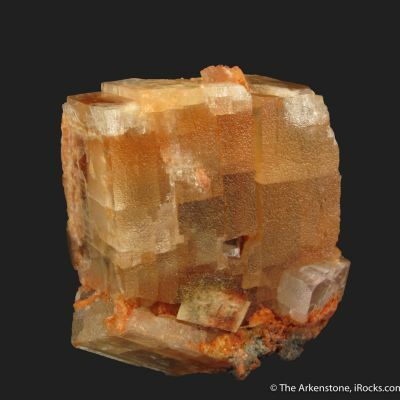 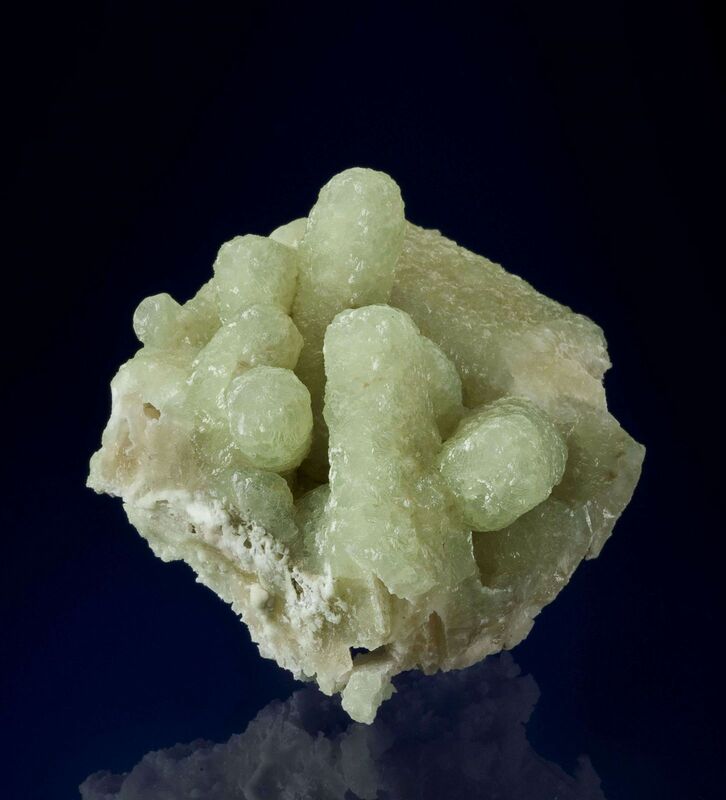 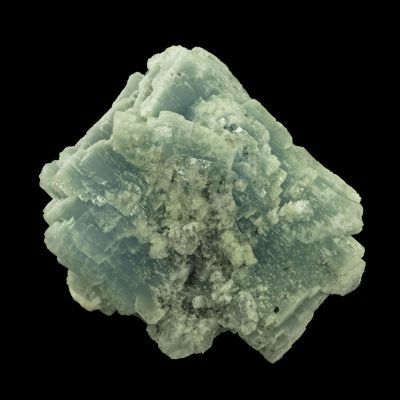 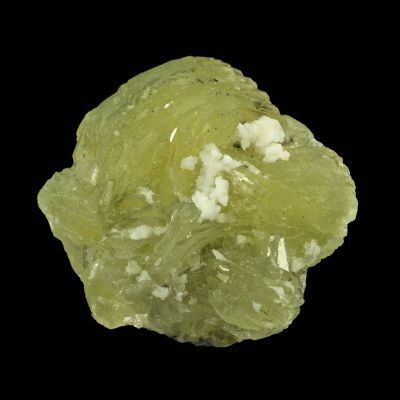 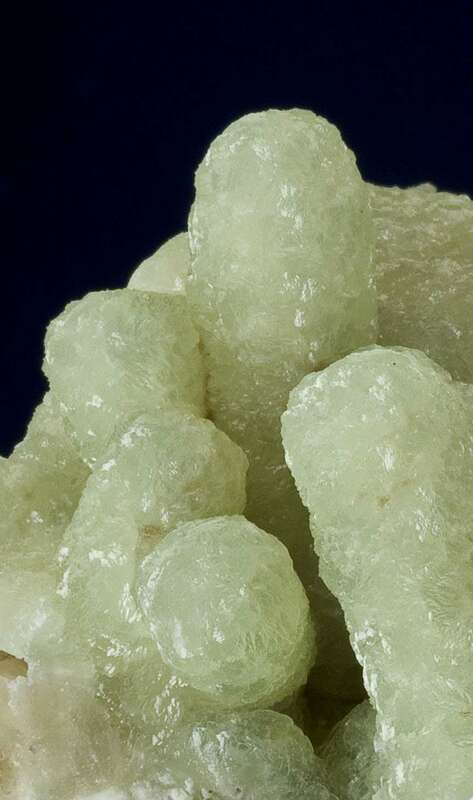 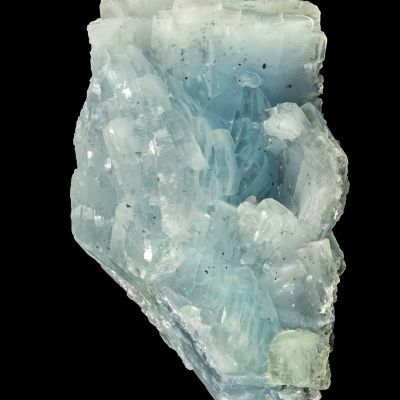 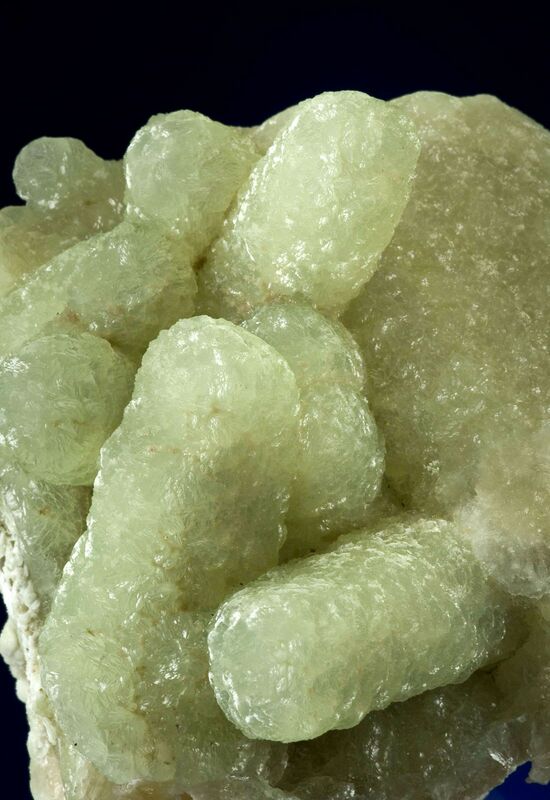 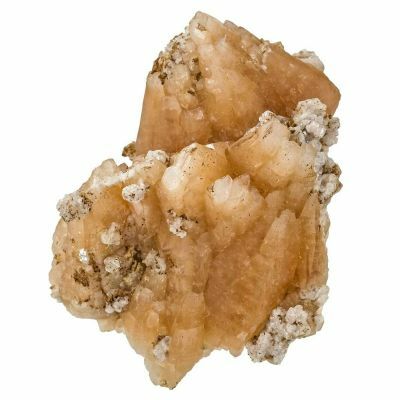 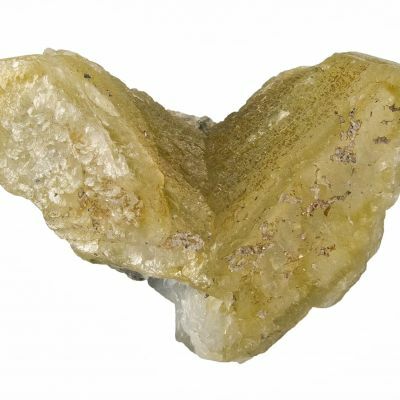 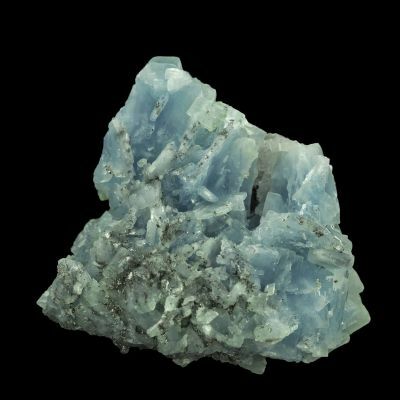 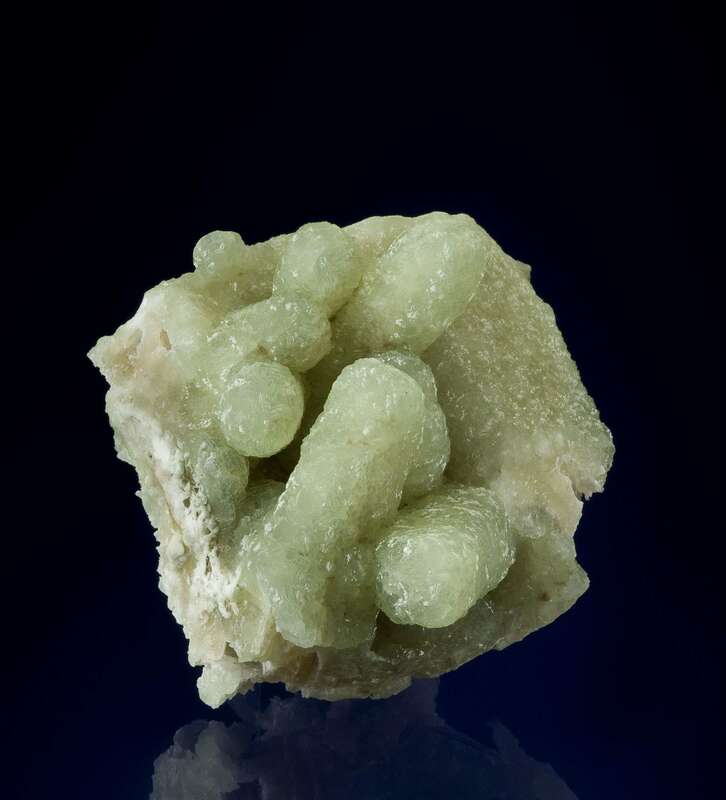 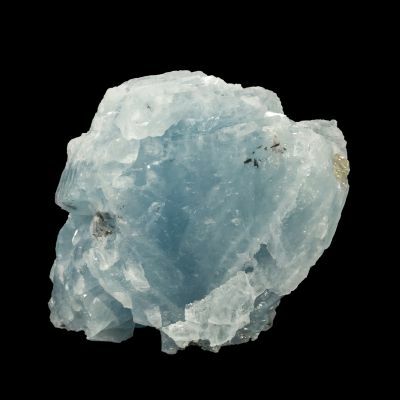 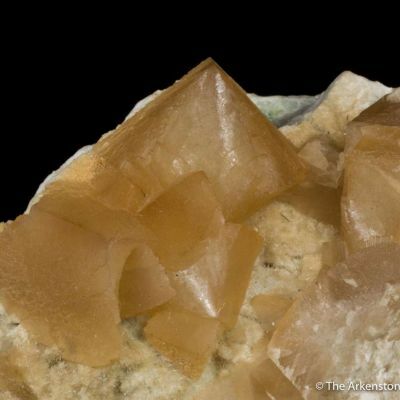 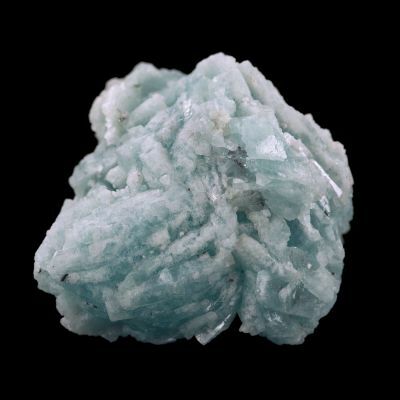 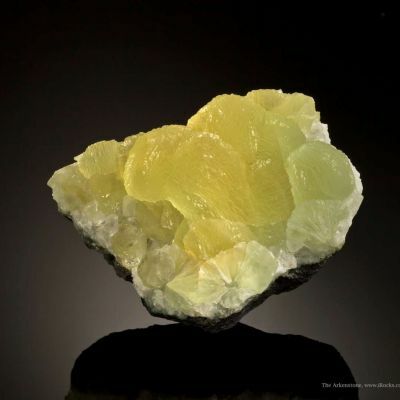 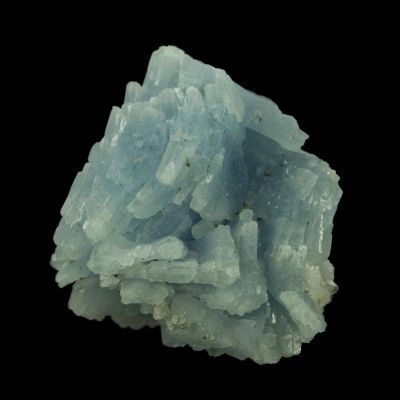 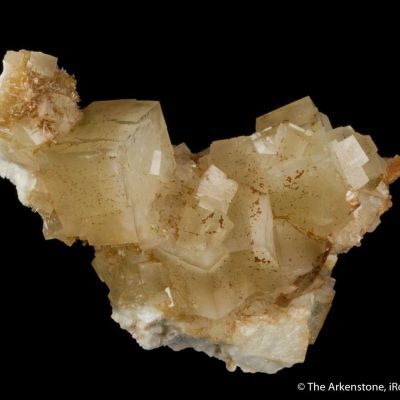 A cluster of several very lustrous, translucent, light apple-green, fingers of prehnite to 4.5 cm in length. 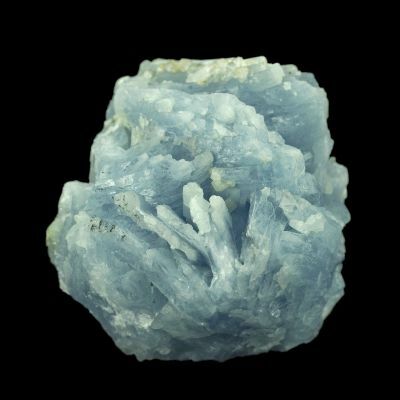 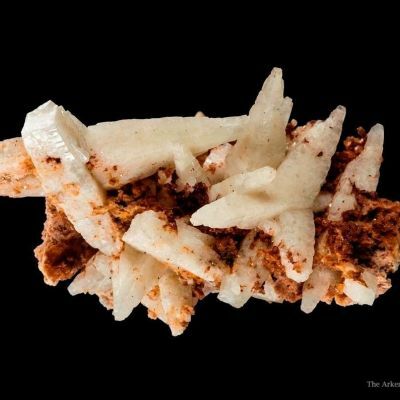 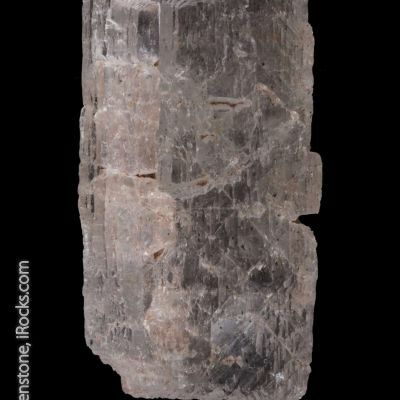 These are all enclosing hollow casts after anhydrite, including one that transverses the length of a flat-lying, rather wide finger. 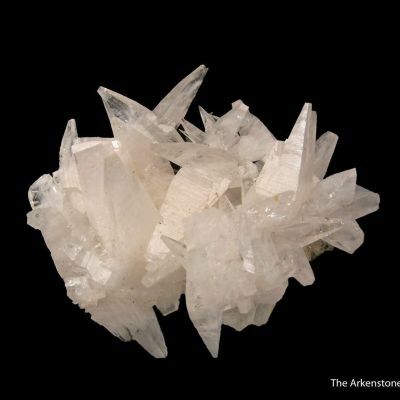 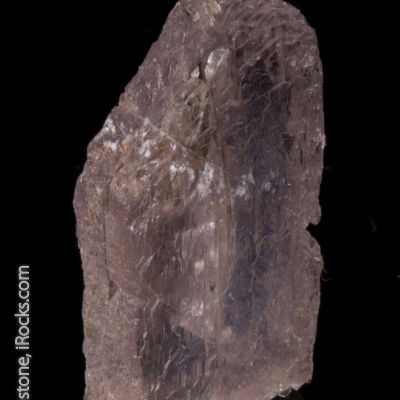 The piece presents a large and showy display face, with crystals shooting out in all directions.